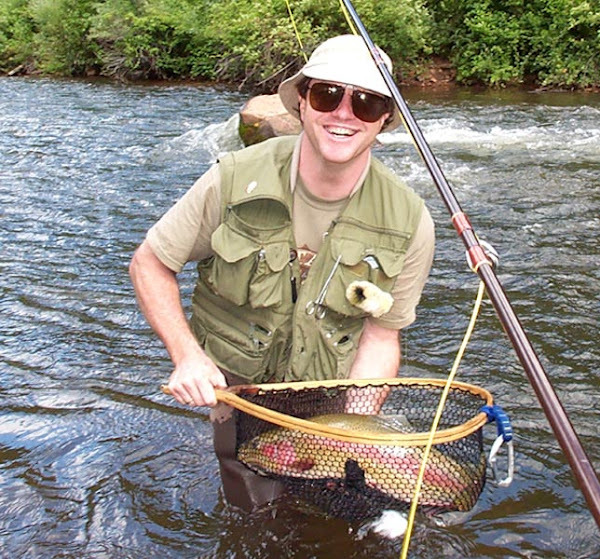 "EVERYTHING YOU NEED TO KNOW ABOUT FLY FISHING"
All you NEED to bring is a notebook and pen – each night. 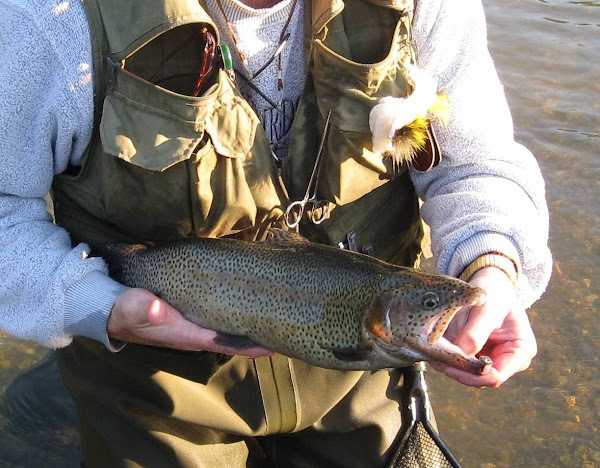 The instruction is a HANDS-ON class covering “Everything you NEED to know about fly fishing” – it is not everything there IS to know. I let the students know what is important and what is needed. It is a complete mind dump from me of all the aspects of fly fishing. 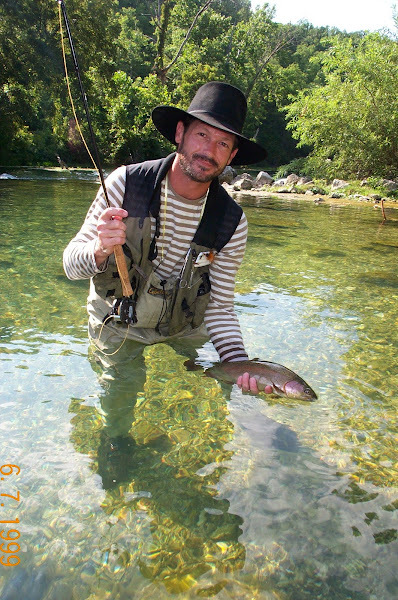 Confident and Productive (ability to catch fish) to be able to read the stream / know where and what direction (upstream or downstream) and make the right presentation with the particular fly – to catch fish. We start at the reel and cover what you NEED to know about setup / drag / backing / line / how to rig etc..
Class is held at Cedar Bluff Racquet Club -- in any weather because we cast on a Tennis court. We have a classroom section and then a casting lesson each night. 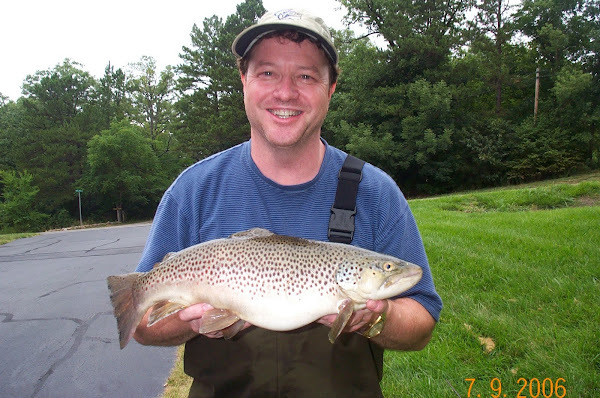 I can supply a student their fly rod if needed – no equipment is required. Most do bring their own rod / reel with them if they have one, of course. We discuss what to buy to make the students an informed buyer as part of the class. 3 Rivers Angler fly shop has a lifetime warranty fly rod for about $160, if you need a great rod at a great price. If you have a rod / reel let me know about it and bring it with you each night. SPECIAL NIGHT -- DVD – supplemental learning WEDNESDAY -- we will watch an instructional DVD to cover “on the steam” activity. We watch it in 3 Rivers Angler fly shop because Allen and Jeremy are gracious enough to allow us to have the shop all to ourselves. It is closed to the public.